The following comes from Christianity Daily. To read the full article, click here. 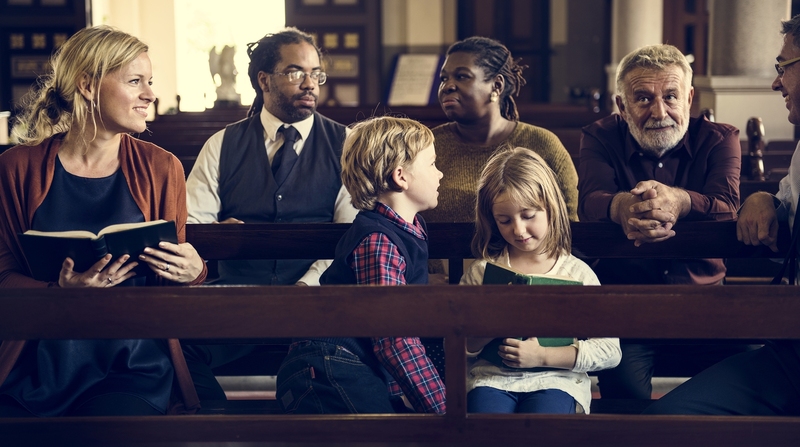 Educated Christians in America are more likely to attend church service every week compared to their less educated counterparts, the Pew Research Center has recently found. In a new study, Pew found that college graduates belonging to Catholic, Mormon, and Protestant congregations are all the more likely to go to church every week than their less educated peers. However, the same could not be said of Muslims, Jews, other religious minorities, and those who do not belong to any religion, The Atlantic relays. When it comes to religious practice, Pew found that educational difference is a major factor. Among evangelical Protestants, 68 percent of the college-educated said they attend church on a weekly basis, while 55 percent of high school graduates said the same thing. This trend can be observed in almost all Christian groups including mainline Protestants (36 percent vs. 31 percent), black Protestants (59 percent vs. 52 percent), and Catholics (45 percent vs. 39 percent). Pew notes that the greatest difference can be observed among Mormons. The majority (85 percent) of college graduates under this denomination go to church weekly, while only 66 percent of their less educated fellows do. Thank you for this article. All my life I kept hearing the nonsensical claim that religion was for the uneducated masses (or as Karl Marx put it "the opiate of the masses.") and that truly educated people no longer needed the crutch of religion. I would also hear people say "science is my religion." The fact is, many true scientist understand, as Sir Isaac Newton did, that the more we learn, the more we realize we don't know everything. Elder Neal A. Maxwell put it well when he said, "We should not assume... that just because something is unexplainable by us, it is unexplainable.